Kurt Thomas ensured that rookie Tristan Thompson not having his way at the Rose Garden. The Blazers blew out the Cavaliers 98-78 to improve to 6-2 on the season. 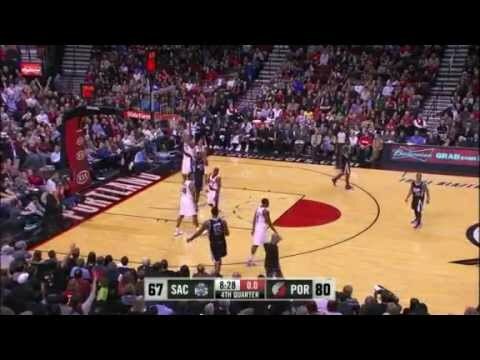 This video was posted in Kurt Thomas and tagged Blazers Cavaliers, Blazers Cavaliers Highlights, Block, Kurt Thomas, Kurt Thomas Blazers, Kurt Thomas Blocks, Kurt Thomas Highlights. Bookmark the permalink.